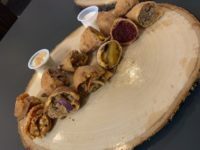 With fast-moving hands and précise movements, Jason Alicea can be found chopping onions with a hint of cabbage and carrots for the “BX Slaw Empanada,” one of about 40 recipes on the menu of his new Mott Haven eatery Empanology. 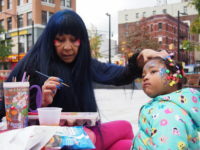 A pumpkin festival was held at long-delayed Roberto Clemente Plaza in The Hub. And while some are delighted that the plaza is finally open following more than a decade of delays, some important projects are still unfinished. 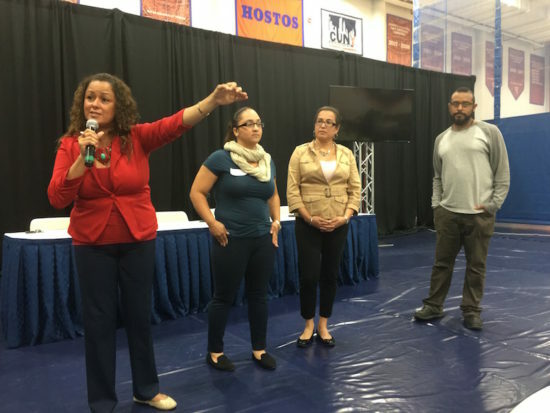 Residents continued to criticize the mayor’s plan to build a new jail in Mott Haven, during a public forum at Betances Houses in Mott Haven. Listen to what some of them had to say. 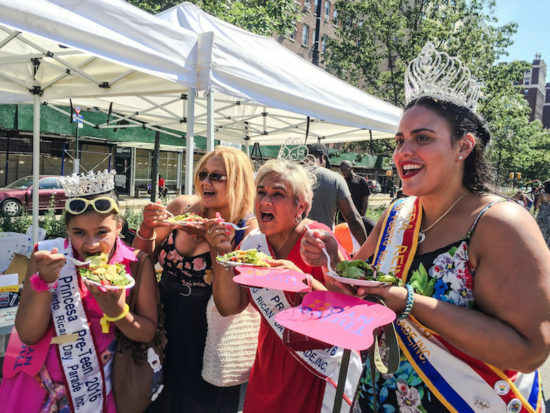 The Bronx Salad is part of a campaign by area nonprofits to bring healthier food to local restaurants and bodegas. 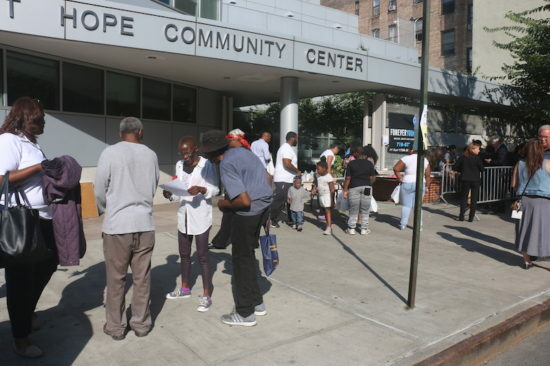 A recent study of domestic violence victims living in the Bronx shows that 55 percent of 140 victims surveyed couldn’t pay their rent and more than a quarter are living in shelters. 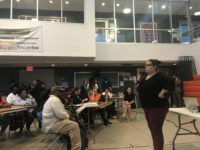 After meeting with an attorney, residents were taken inside to appear before a judge, who dismissed most of the more than 300 cases that were considered.